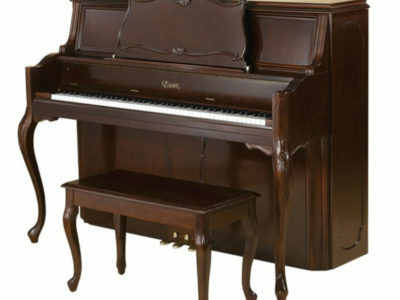 This 5′ 10 ¾” (180cm) grand piano has been a source of joy and inspiration since the very early 1900’s. 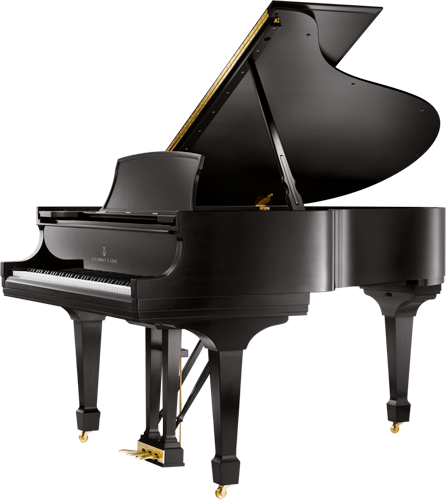 Its sound is particularly warm and rich – far beyond what one would expect from a grand piano that is under 6 feet in length. 3 solid spruce with a volume of 1,253 cu. In. (20,528cm3); Spruce provides tensile strength with less weight. Maple dowels fasten braces to rim producing a single homogenous foundation upon which is built the entire tonal component. The S & S iron wedge anchors brace ends securely to crossblock assuring permanent rim posture. Created like the soundboard of violins to give a free and even response throughout the entire scale, it is so constructed as to be 8 mm thick in the center and tapered to 5 mm as it approaches the rim and outer case before being DOUBLE CROWNED. This design permits complete freedom of movement, while acting as a homogenous unit to displace a greater amount of air, thereby creating a richer and more lasting tonal response. 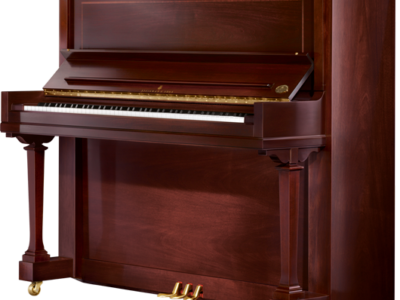 Close-grained, quarter-sawn Sitka or European spruce, a wood having unusual stability and vibrance under stress and vibration, is used exclusively for the soundboard. Treble: Hard rock maple vertical laminations capped with solid hard rock maple; planed to prescribed height, graphite coated, drilled, and notched by hand for precise individual string bearing. Design defies splitting.Bass: Solid rock maple mounted to cantilevered and splined base. Maple doweled, glued, and screwed to soundboard. Panel Stock Quarter-sawn poplar corewood cross banded and face veneered. Solids Ebonized or veneered birch, mahogany, walnut. Legs Ebonized or veneered birch. Sturdy locking mechanisms allow quick, damage-free removal. 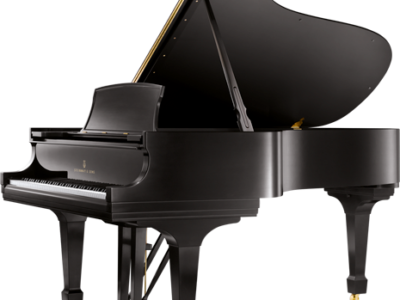 Finish Heavy full-bodied black or clear lacquer (satin), hand-rubbed OR Heavy full-bodied black polyester (high polish), hand-polished. Hardware Solid brass; polished & lacquered, or chrome or nickel plated. 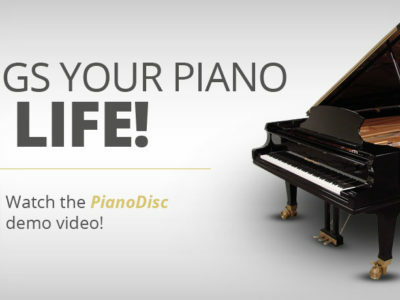 Be the first to review “Steinway O Grand Piano” Click here to cancel reply.